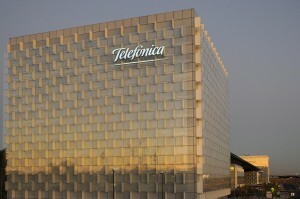 Telefónica has agreed the sale of key central American assets to regional telco América Móvil for €570 million. Telefónica’s Telefonica Centroamérica Inversiones investment vehicle, which is 60% owned by Telefónica and 40% by Corporación Multi Inversiones, has agreed to sell its Guatenalan and El Salvador units to América Móvil for US$648 million, with Telefónica Guatemala being valued at US$293 million and Telefónica’s 99.3% stake in Telefónica El Salvador valued at US$277 million. The sale if the Guatemalan unit has already been completed, but the El Salvador deal is subject to regulatory approval. The sale of the units to América Móvil had been widely anticipated. 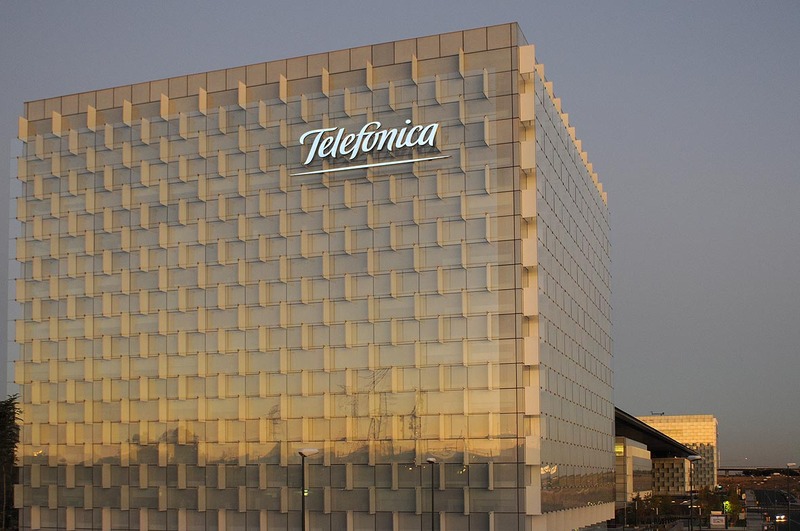 Telefónica told Spanish regulator the CNMV earlier that it was in talks around the sale of its central American assets, potentially resulting in the total or partial sale of its units in the region. According to Spanish financial daily Expansión, a sale of Telefónica’s Costa Rica, Nicaragua and Panama operations is likely to follow, with Millicom identified as the most likely buyer.